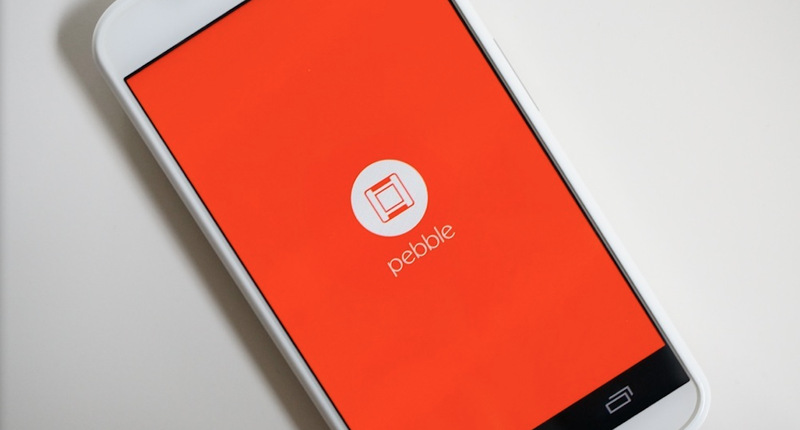 Pebble finally released version 2.0 of their app to Android this morning, bringing with it the watchapp directory, a listing of prior notifications to your device, a watchapp locker, and a completely revamped app interface. This is the big update we have been waiting for that developers have been testing in beta for some time. You’ll find apps for Foursquare, Yelp, eBay, Plex, Runtastic Pro, and more. The new watch store shows you categories for essential apps to have , brings you the top watchfaces, and makes it all 1-click installable. 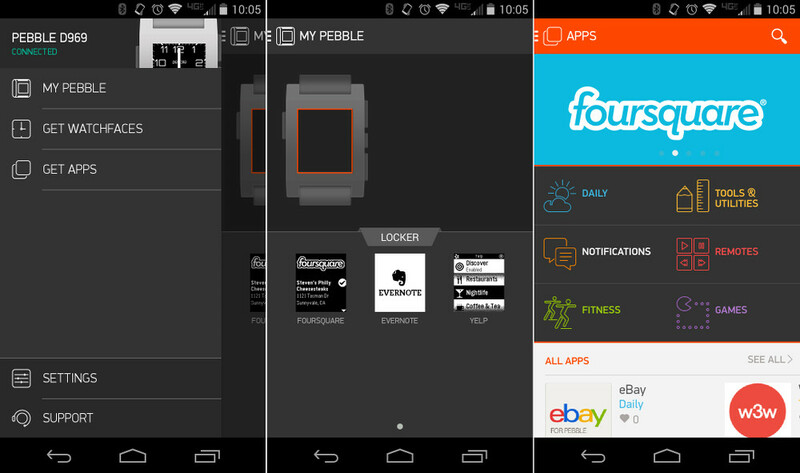 Pebble watchapp directory: browse, find and install the latest watchapps for Pebble. List of prior notifications now stored on your Pebble.